Hildur Gudnadottir and Dirk Dresselhaus met each other at Club Transmediale 2004 in Berlin and started to hang out, party, play boccia and record improv-sessions at Dirk’s Constructionsite Studios. They found out that the combination of Hildur’s skills on acoustic instruments (cello, zither, saw, accordion etc.) and Dirk’s ways of electronic manipulation (effect-feedbacks, realtime sampling, modular system, filtering etc.) offers a foundation for deep musical communication and organic soundworlds, that are freefloating, time-transcending and morphable in many different sonic directions. It doesn’t seem far that Mr. Schmuck’s Farm’s sound already inspired dance-/theater-pieces and that it was used as the score in various motion pictures. In late 2007 they played their first live performance at Volksbühne, Berlin, opening for Pan sonic & Keiji Haino. To preview or to buy the album, please click on the image. 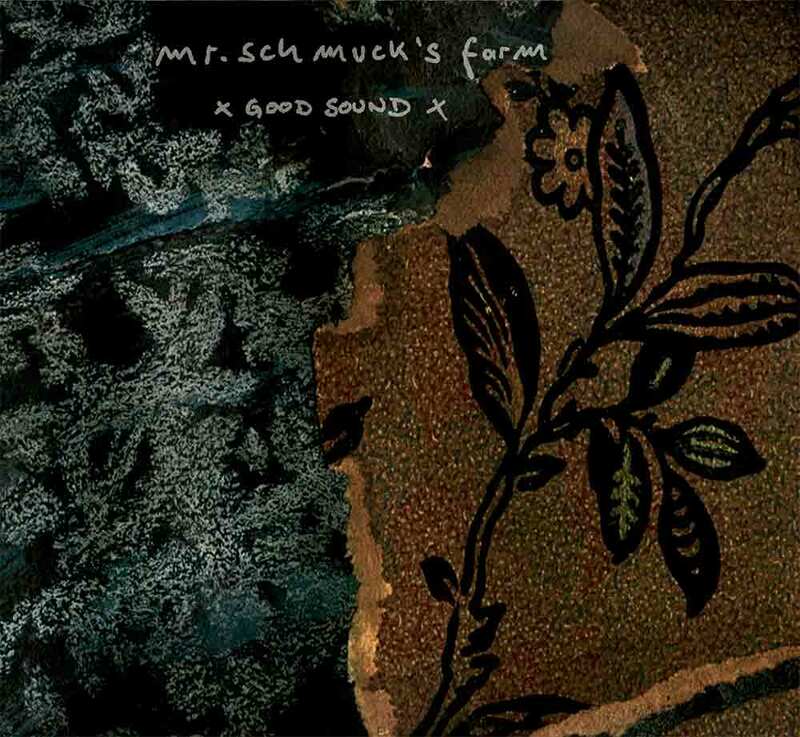 The result of the first three recordings is Mr. Schmuck’s Farm’s debut album ‚Good Sound’, which was released in 2005 on Eric Mattson’s canadian label Oral. The wide range of the pieces reaches from harmonical influences of balkan music, gentle/harsh feedbacks combined with organic/mechanical structures to pure electricity, triggered by wood and steel…all elements influencing each other. This music was created by only following the sound, not by any preconceptional ideas.